Catholic Priest and Gospel music singer Fada Sheyin kicks off the new year in a merry mood, commemorating the birthday of his father in the Lord, Archbishop of Catholic Archdiocese of Abuja, Cardinal John Olorunfemi Onaiyekan, with a Highlife Afropop tune aptly titled “Birthday Song.” Cardinal John Onaiyekan is celebrating his 75th birthay. 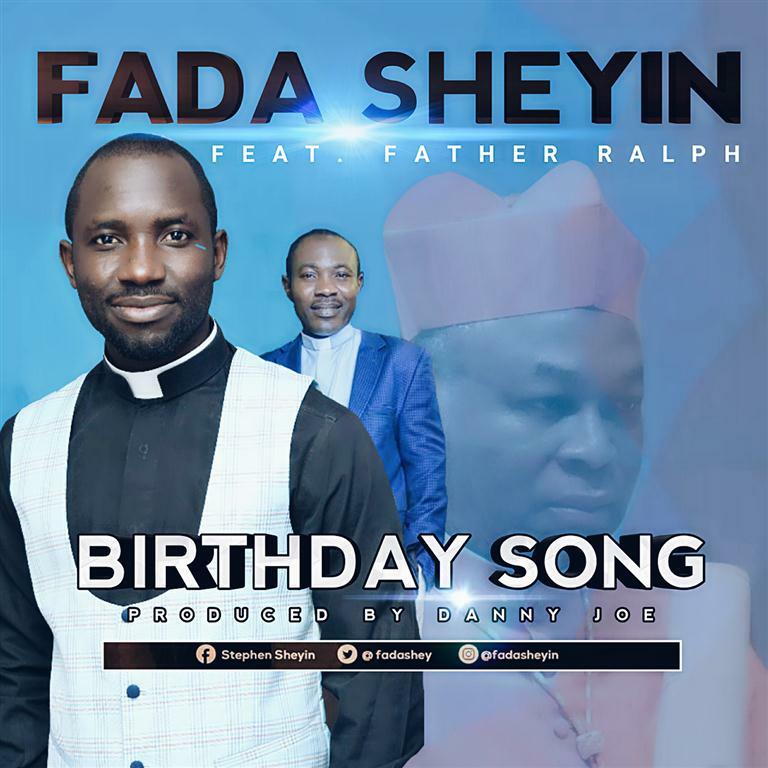 Joining Fada Sheyin on the Danny Joe produced single is Gospel singer and Catholic Priest Father Ralph. The AfroPop melody suits the purpose of a birthday song as the groove is bound to put a pep in your step and get you wiggling to the kicks, base and lead guitar, in praise to God. Cardinal John Olorunfemi Onaiyekan, has been Archbishop of Abuja since 1994 and was made a Cardinal in 2012. He has served as President of the Christian Association of Nigeria, President of the Catholic Bishops’ Conference of Nigeria and Bishop of Ilorin. He won the election for the position of Christian Association of Nigeria (CAN) President on 19 June 2007 with 72 votes over Anglican Primate Peter Akinola who had 33 votes. In 2010 he was succeeded by Ayo Oritsejafor. Join in the celebration, download and be inspired!